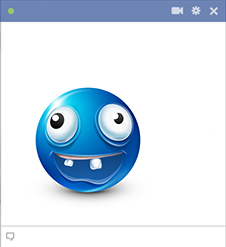 Not all smileys are endowed with toothy grins. 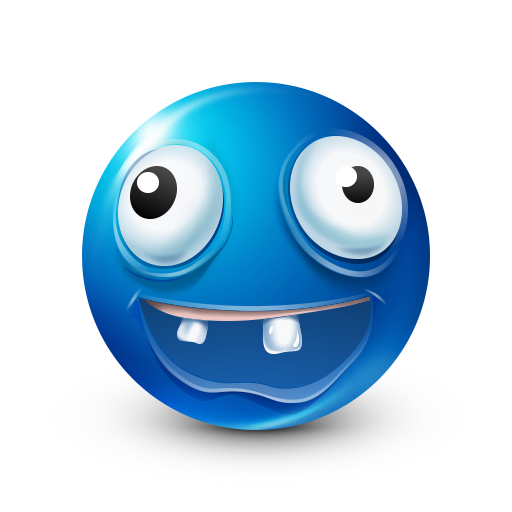 This smiley may be missing a few teeth, but its smile is true! You can use it to get your friends' attention when you share it on Facebook. Be sure to follow our Facebook page to find out about updates to our smiley galleries.